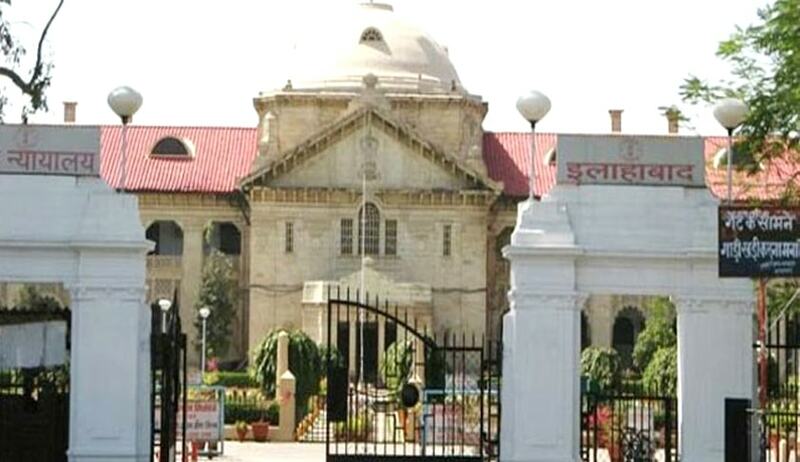 The Allahabad High Court has held the appointment of UPPCS Chairman Anil Yadav for being ultra vires of the Constitution of India. Hearing the PIL, Dr. D.Y. Chandrachud CJ. gave a tongue lashing to the State Government for subverting the Constitutional Requirement of Article 316 of the Indian Constitution and overlooking the requirement of Competency and Integrity for a Constitutional Post. Further, it also held that process of appointment has been subverted to choose a hand picked candidate, far from being transparent and objective, the process has degenerated into the conferment of a largesse. While delivering the Judgment, the court very categorically held that though Article 316 does not lay down any formal qualifications, competence and integrity are implied conditions which must be fulfilled having due regard to the importance of the constitutional functions ascribed to the Public Service Commission by Article 320 of the Constitution. ‘As the head of the Public Service Commission, the Chairperson acts as a constitutional trustee. A person who is selected for appointment to such a post must be without any blemish or taint and should not be appointed merely because he or she is eligible for the post’, the court added. Elaborating on reasons for Judicial review of the appointment, the court said that In determining whether the power of judicial review should be exercised, what is to be borne in mind is whether the deliberative process was fair and consistent with Article 14 and whether institutional requirements had been borne in mind. On both these facets, the court came to the conclusion that the decision to appoint the first respondent was clearly flawed and in breach of the constitutional requirements governing the proper discharge of the duty to appoint a person of competence and integrity under Article 316. A serious not was taken by the court regarding the appointment of the candidate Anil Yadav for the post of Chairman, since on the very first page of the Bio-data of the candidate indicated the endorsement of the Samajwadi Party Central Office. The facts, thus, is quite explicit that the Appointment process was rushed in hurry without taking into consideration the credentials and application of other candidates. The process of Nomination and an enquiry by the District Magistrate was conducted on the same day which was Sunday, brings out the aberrations in the appointment process. The court reminded the State Government that they are duty bound before nominating a person for appointment to the Governor, to enquire into all relevant facts and circumstances which will have a bearing on the qualifications, experience, competence and integrity of the candidate. However, the State Government has failed to recognise this duty and therefore the Court while delivering the Judgment attached a note o Caution to the State Government for future appointments. While on one hand, the Advocate General appearing for the State Government was unable for comments, and other advocates for respondent said that they are not considering going before the Apex Court, but this is subject to the reading of judgment.